Thanks for checking out our website! Whether you are interested in learning more about the Christian faith or are looking for a new church family, we are glad you're here! Our mission is to glorify God and to share the love and message of Jesus Christ. We believe in serving God, each other, and our community. Visit us and take home some resources to enjoy or to share. Ask about free Bibles, books, videos, etc. "The congregation is very welcoming and the atmosphere is comfortable. 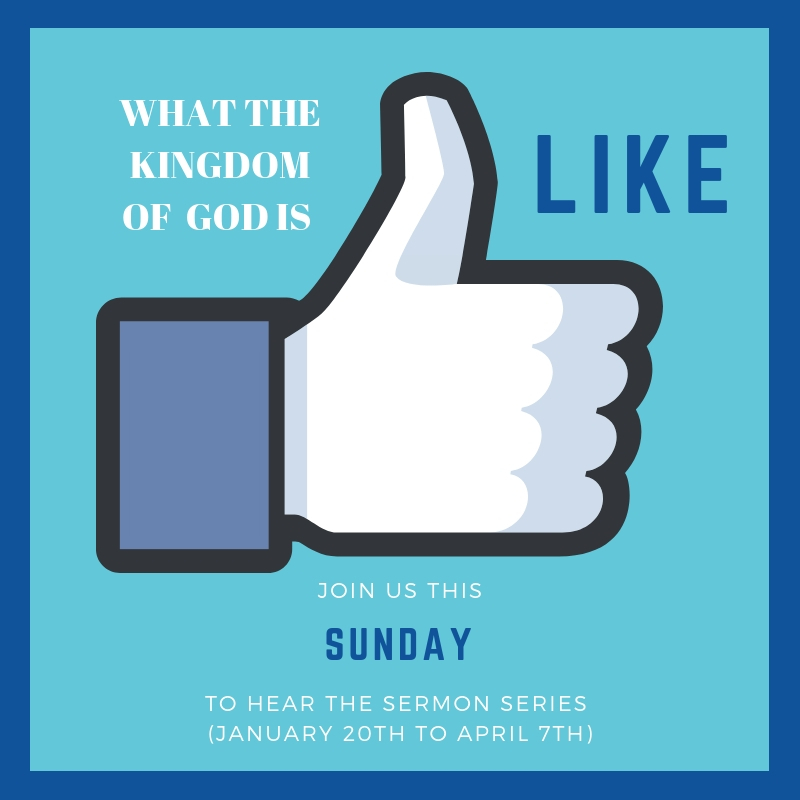 The sermons are well designed and interesting all while challenging your faith. The worship has a good combination of traditional and contemporary worship. You can really see God's hand at work in this church!"